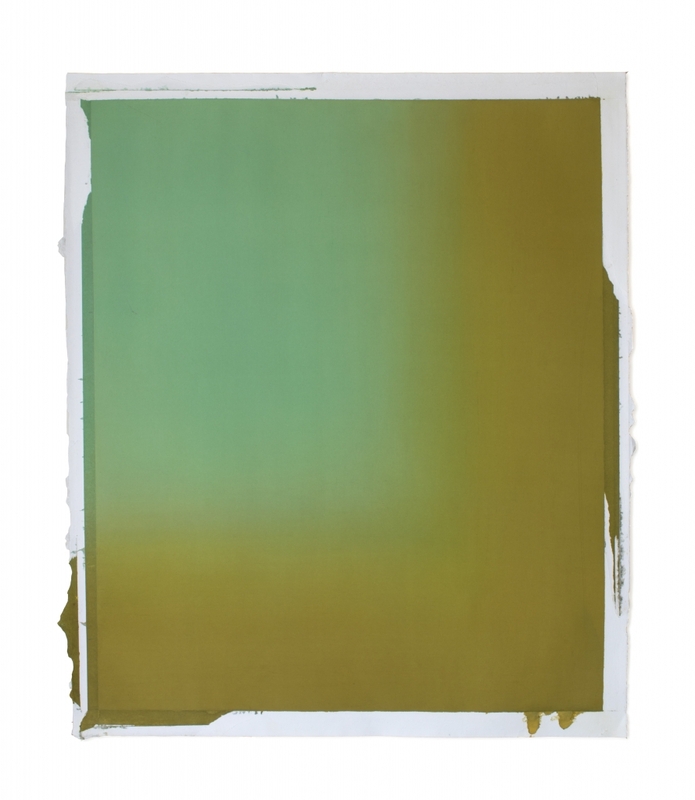 Szczepaniak presents a workshop titled Painting: Color and the Senses at VisArts. To sign up for the workshop, click here. About the Artist: Diane Szczepaniak (born Detroit, Michigan) has exhibited her work in numerous solo and group exhibitions. She was a finalist for the Trawick Prize in Bethesda, Maryland in 2012 and was awarded an Individual Artist Award in Visual Arts: Sculpture from the Maryland State Arts Council. She has presented annual workshops exploring color, perception, and space to the Dudley Fellows at Harvard University in Cambridge, Massachusetts. Her work is in numerous private and public collections.